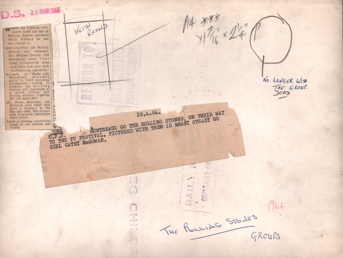 Unlike promo photographs, these either carry the stamp of the photographer or the commissioning publication on the reverse. 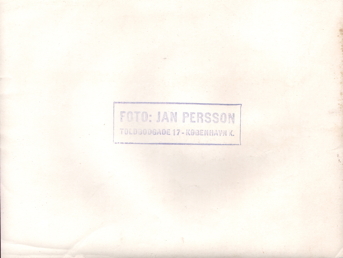 Most will have been hand printed by the photographer, or a member of their staff. 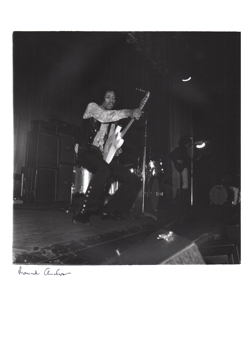 In the case of the Hendrix images, all were printed and signed by the photographer. More will be added including images by Dezo Hoffmann and Linda McCartney.All prices quoted include UK first class postage. 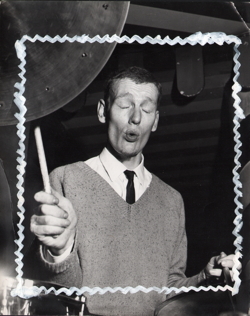 Ginger Baker playing to 800 fans at the Marquee Club on November 9th 1962 with Alexis Korner's Blues Incorporated. Photographed by Bruce Fleming for Melody Maker. 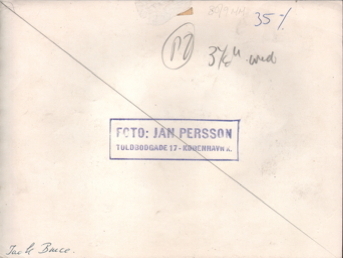 Stamped with the publication date November 17th 1962. 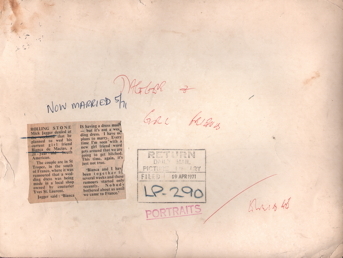 The scan on the right shows the photo in printed form. Needless to say, the actual Melody Maker will be available for sale. Image size 202mm X 255mm. 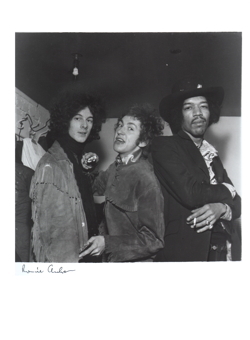 The Jimi Hendrix Experience - Green's Playhouse. Glasgow, December 5th, 1967. The photographs seen here were taken by Ronnie Anderson, best known as an internationally acclaimed sports photographer. 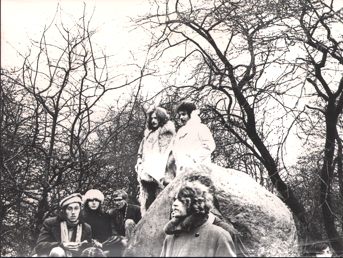 Between shows at Green's Playhouse, he was lucky enough to get backstage with the band and took these previously unseen photographs. Back in 1993, I contacted him and set up a deal where he would produce a limited edition of 300 numbered signed prints for sale. The U.K. rock magazine, "Vox" was interested enough to schedule a review and full page print but this was postponed at the last minute due to Frank Zappa's death. Without the publicity, the project was abandoned and to my knowledge, no other prints were ever made. 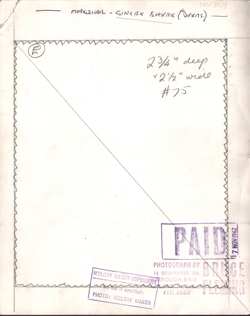 Each print is approximately 304mm X 407mm with an image size of 270mm X 275mm. 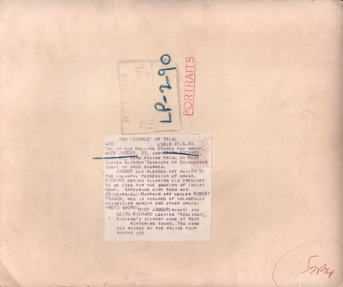 Any glare on an image is purely on the scan. The Experience Backstage. 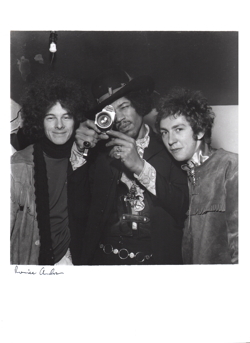 Jimi With Cine Camera. The Experience On Stage. 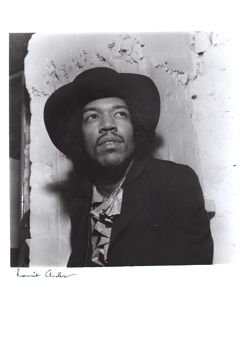 Jimi Alone. This Daily Sketch photograph is by Monty Fresco. 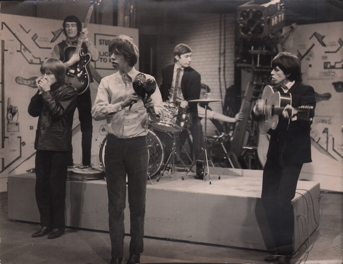 It's dated February 16th, 1964 on the reverse but clearly shows the group in Associated Rediffusion's TV studios, presumably for the filming of "Ready Steady Go!" on February 14th. Print size is 287mm X 220mm. 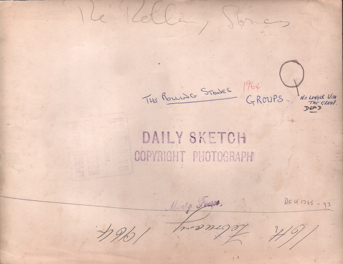 This Daily Sketch photograph is by Reg Childs. 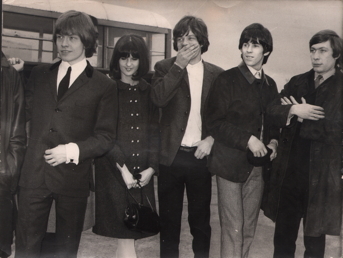 It's dated April 19th, 1964 and shows the Rolling Stones leaving for the Montreaux Television Festival with Cathy McGowan of "Ready, Steady, Go!". There's a fascinating cutting stuck to the reverse about Keith being fined for driving without a licence, insurance or L-plates! Print size is 291mm X 218mm. An important historical photograph. 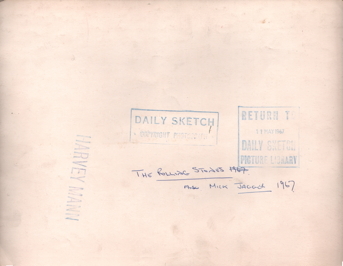 Photographed by Harvey Mann for the Daily Sketch and stamped May 11th, 1967. It was actually taken the day before, outside East Sussex Quarter Sessions in Chichester. 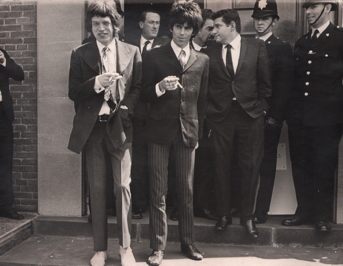 Mick and Keith are pictured on the steps of the court after pleading not guilty and electing for trial by jury. 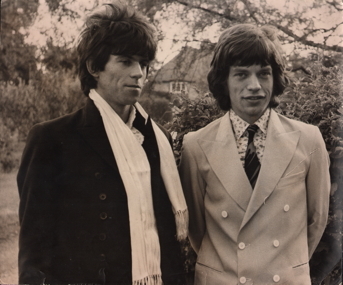 Mick had been charged with possessing drugs and Keith with allowing his premises to be used for the smoking of Indian hemp. Print size is 290mm X 227mm. Another important historical photograph. 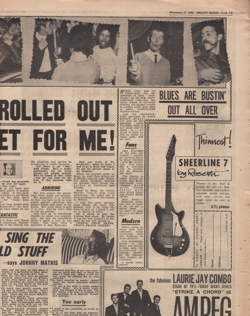 Dated June 27th, 1967, it shows Mick and Keith leaving "Redlands" on their way to court in Chichester. 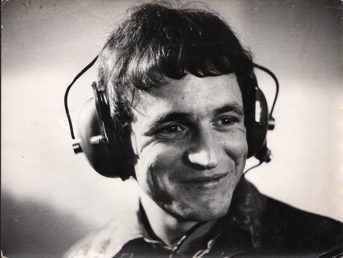 Mick is charged with possessing drugs and Keith with allowing his premises to be used for the smoking of Indian hemp. As we all know, the outcome wasn't good, with both men being sentenced to jail. Thankfully, the verdicts were later quashed on appeal. No photographer is credited. Stamp is for the Daily Mail. Print size is 318mm X 269mm. 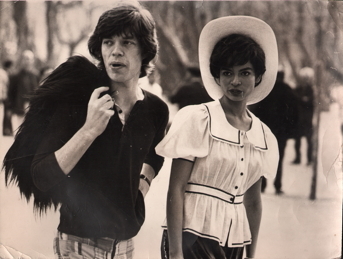 Dated April 19th 1971, this photograph shows Mick Jagger with his 21-year-old girlfriend, Bianca de Macias on holiday in St. Tropez, in the south of France. No photographer is credited. Stamp is for the Daily Mail. Print size is 348mm X 264mm.